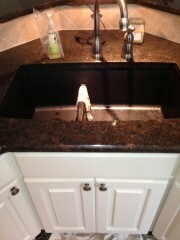 Granite crack repair, Kalamazoo, MI - Granite, M.D. Granite with crack. 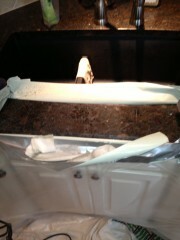 Repairing granite crack. 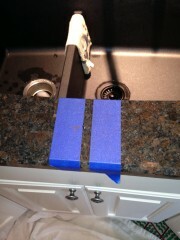 Granite crack repaired.